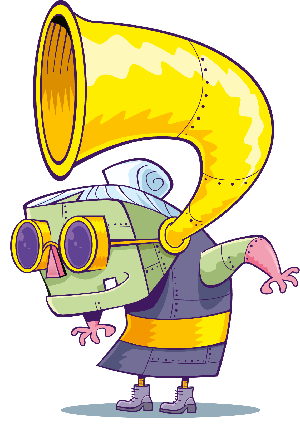 Download Story Quest – the stories podcast from Fun Kids! Subscribe for free to our new children's stories podcast! We’ve got a brand-new podcast packed full of amazing stories! like in the car, when chilling at home or just before bedtime. There’s a new episode of Story Quest each week! 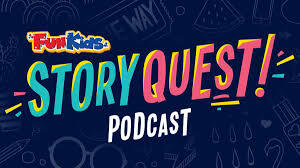 So if you’ve got a long car journey coming up or you’re just a little bit bored at home, download our Story Quest podcast to discover what Bryony gets up to next! 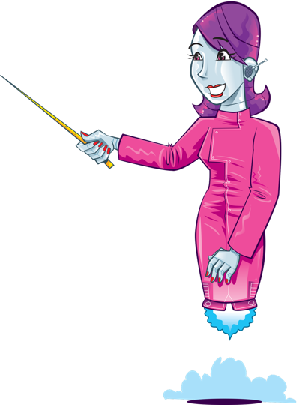 Subscribe to Story Quest for free on iTunes or wherever you get your podcasts from – just click on one of the links below. You can also listen online here and in the free Fun Kids app.